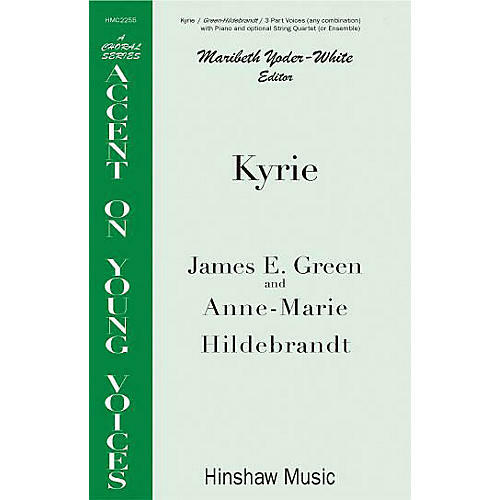 This piece is included in the series Accent on Young Voices, edited by Maribeth Yoder-White. Scored for three-part voices in any combination, the piece offers many possibilities for performance. The extensive notes will help in making appropriate pedagogical choices. Difficulty Level: Medium Advanced Middle School, High School or Medium Adult.